United Way of the Bradford Area is independently governed by a local volunteer board, in order to best meet our local needs and opportunities. We must, however, adhere to a stringent set of membership standards that focus on governance, ethics, financial management, and general operations. United Way of the Bradford Area brings together citizens, community leaders, business, the faith community, government, non-profit organizations and other institutions to determine the most critical human issues that require collective, not just individual, action. These issues range from basic human needs – like food, shelter and emergency assistance – to emerging and growing issues like the need for affordable housing, services and support for seniors, and positive youth development. United Way of the Bradford Area then raises money locally in an annual campaign, generates other revenue outside of the campaign, secures non-cash in-kind resources, and advocates for sound public policy, along with employing other relevant strategies in order to produce concrete results. United Way of the Bradford Area is one of the few remaining not-for-profit vehicles to pool investments in order to create a greater return on the individual investment. 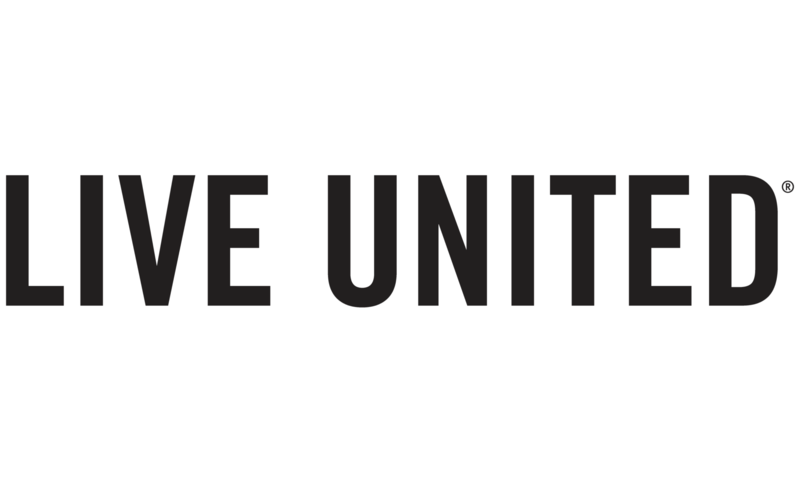 The good news is that many of our investors’ favorite agencies are supported since United Way does not directly provide human services. Instead, we each are helping to create a focused agenda, investing in strategies and agencies that show results, and providing investment options in a community pool, an issue-oriented product investment (e.g. fostering independence), and the opportunity to invest in individual agencies. As an investor, you should view United Way as a key strategic partner in achieving your philanthropic aspirations. United Way of the Bradford Area can connect your aspirations to need and opportunity. Whether your interest is youth development, services that assist people with physical disabilities or the work of a single non-profit organization, United Way has the capacity and breadth to make your investment more powerful. The measure of a community is how well it treats those with the least. The health and prosperity of a community begins with how it develops its human capital. Economic success over the long haul is not possible or sustainable without human success. There is no organization more focused or successful as it relates to human success at a community level than United Way of the Bradford Area. Our promise to you is that we will invest in the efforts that get the greatest results. We will evaluate and reward results, not just effort. We will govern ourselves at the highest degree of accountability and transparency. And, finally, we pledge to remain an efficient non-profit organization, working to put the maximum amount of resources into the work that changes peoples’ lives and communities. There are great non-profit organizations in which to invest. Your investment in United Way of the Bradford Area is unique because of our ability to mobilize resources, individuals, and institutions in a combined effort. Leveraging our relationships with such a diverse group of players produces greater results for you. When you combine your resources and effort with others you can change entire communities, which in turn produce results for you individually.